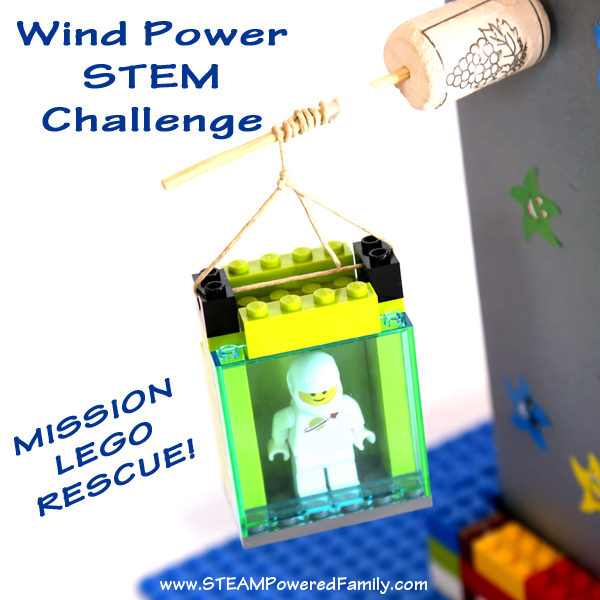 STEM Kits are an amazing tool when looking for STEM Projects for kids. 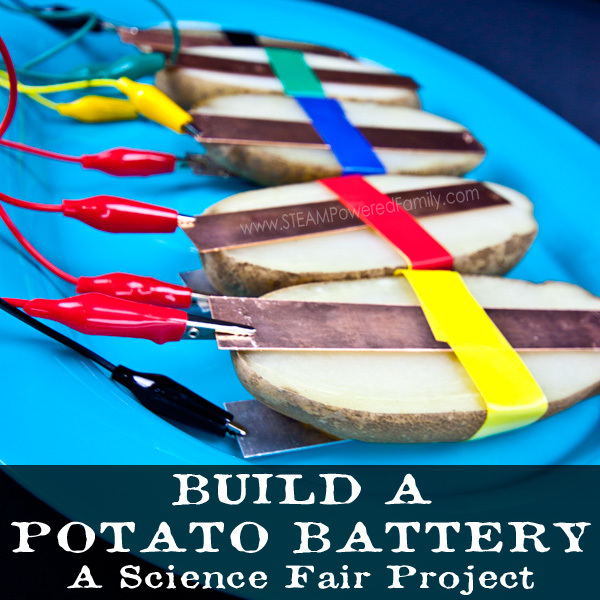 When I first started doing STEM projects with my children, I often found myself scrambling to find all the items and tools we needed. Not to mention trying to find inspiration! With quality STEM kits everything is in one place, making life so much easier! STEM kits come in a variety of different shapes and sizes, there really is something for everyone. Here I’ve gathered up my favourite STEM Kits, including what’s in my DIY STEM Kit. 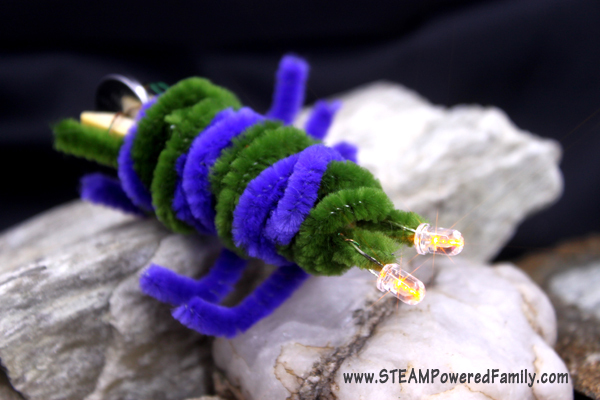 STEM Kits come in a variety of different forms. Some are more focused on one aspect of STEM (Science, Technology, Engineering and Math). There are definitely different skill levels required for different kits, although I have found it is better to err on the site of a little older and provide extra adult assistance rather than too young or low in the skill level requirements. Those just get boring for the kids. 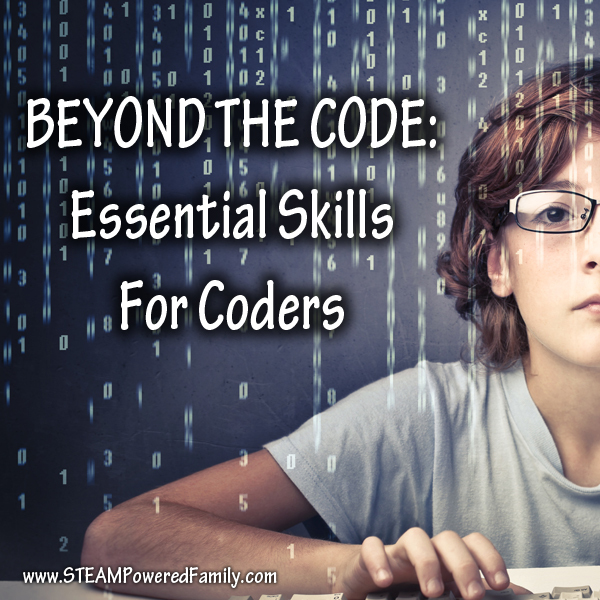 It’s important to read up on each one to see if it covers the aspects of STEM that most interest you or your children. 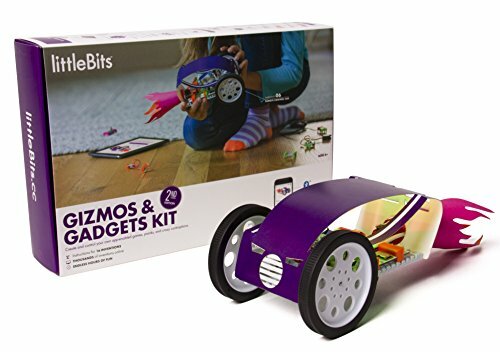 I’ve broken down my list into three sections: monthly STEM kits, project specific kits, and how to build your own STEM kit. Note that most of these STEM kits are for elementary aged students and up. I really love monthly STEM Kit programs. If you are new to this concept, you purchase a subscription and each month a box full of experiments and project pieces arrives at your door. They are incredibly convenient. 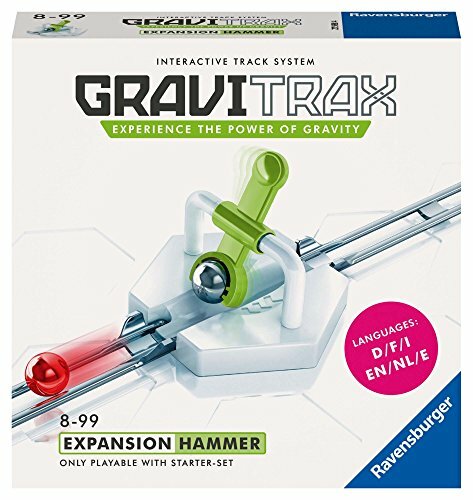 There are some amazing STEM kits out there and we’ve tried so many of them over the years. A few stand out as big winners in our books. 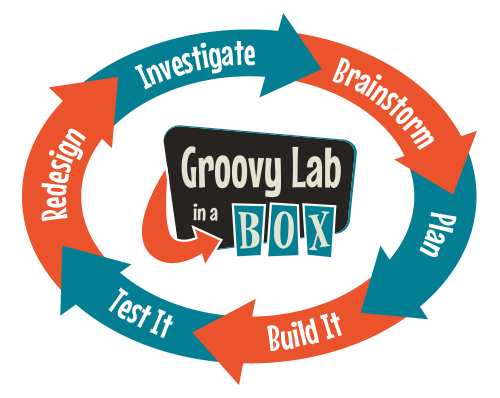 Groovy Lab In A Box – This is one of our favourite monthly boxes in our homeschool. It comes with everything we need to do the activities and I love the challenges that encourage kids to take the concepts even further. 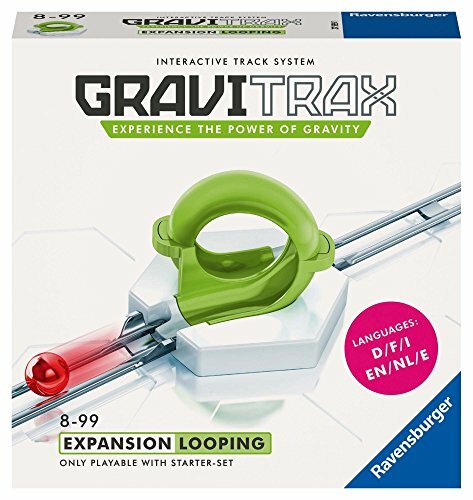 On top of that they include a “beyond the box” section on their site which includes even more activities, videos and articles on the topic of the box. This creates a full unit study on the subject, all delivered to your door each month. 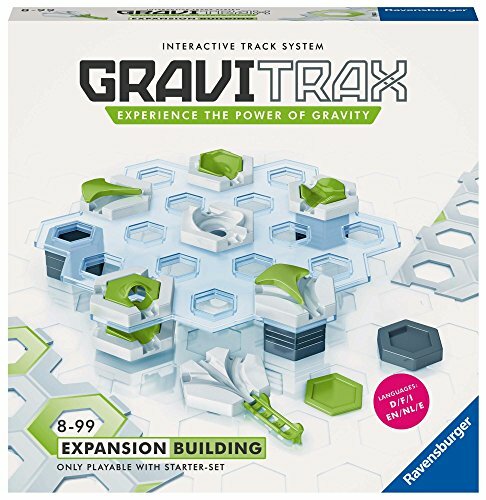 I featured their Earthquake Box and States of Matter box on STEAM Powered Family. 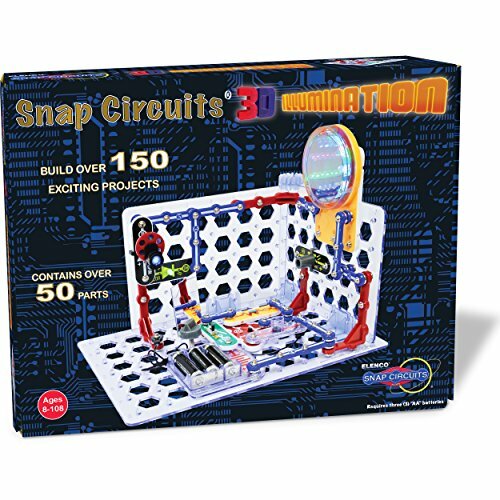 Creation Crate – For older STEMists and kids interested in circuits, programming and circuitry, Creation Crate is amazing! We did the first challenge and second challenge and they are so much fun. I love that they have structured their STEM kits so each month builds on what was learned the previous month. 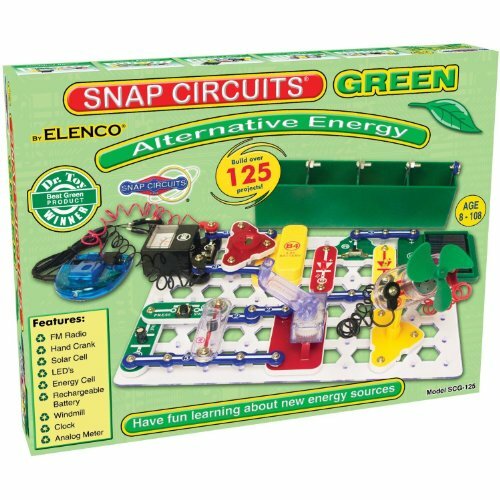 It provides a wonderful, year long learning program for your tweens, teens and even tinkering adults. Just be warned it does get much more challenging as you progress through the boxes. This is a true learning program for your older kids. Update! Creation Crate has added 2 NEW programs! They now have Creation Crate Jr. for 8 years old and up, and Creation Crate 2.0 with even more exciting builds for your tweens and teens! I have both of these new products and can’t wait to get building and creating! 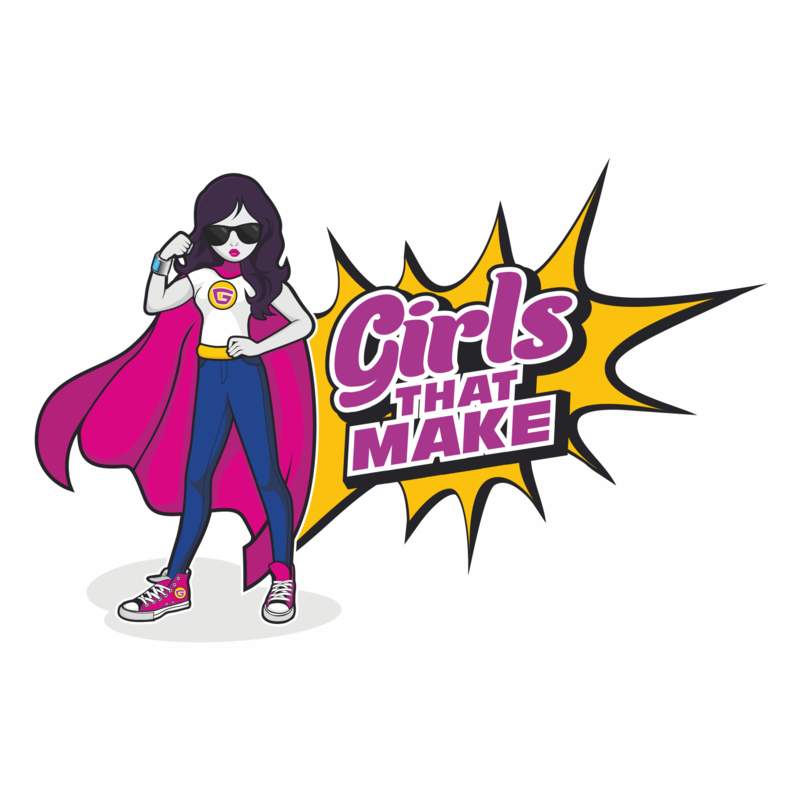 Girls that Make is a fun new subscription box designed to encourage girls to take up STEAM. We did the first project creating wearable technology in the form of a flashing bracelet with conductive thread and it was really fascinating. A very unique and different approach to STEAM that I really enjoyed. 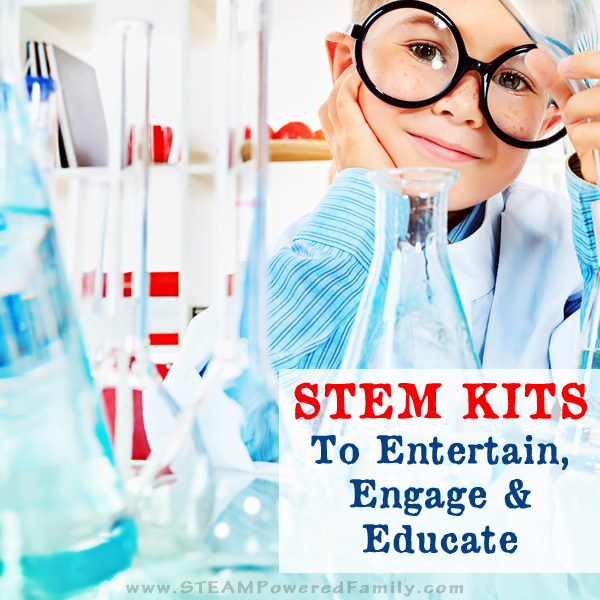 These STEM kits tend to have specific uses but that doesn’t mean there isn’t a great deal of learning that comes from investing in these kits. Many of these can be used for years, adapting and changing as children grow and learn new skills, which also makes them perfect for a group setting or large family. 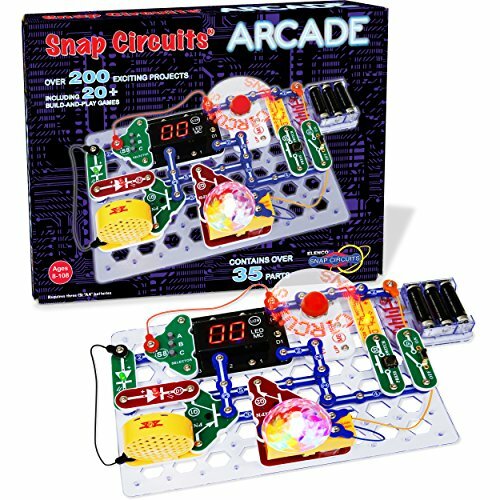 Snap Circuits – Our Snap Circuit kits are a huge hit. 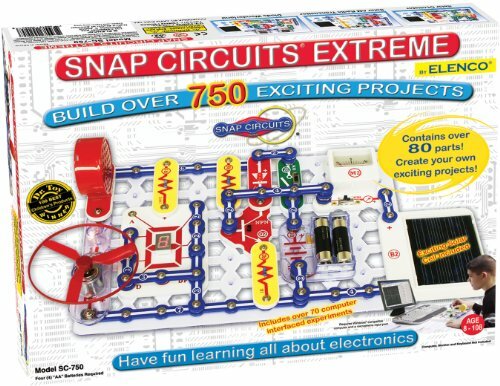 We started with the smaller sets but now have the Snap Circuits Extreme Kit that will keep my kids engaged through high school level. 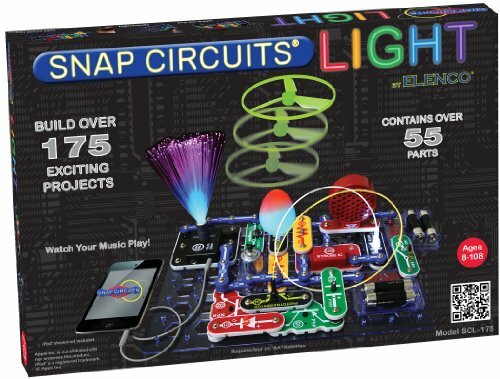 With their details plans and lessons, kids learn a great deal about building circuits and creating. 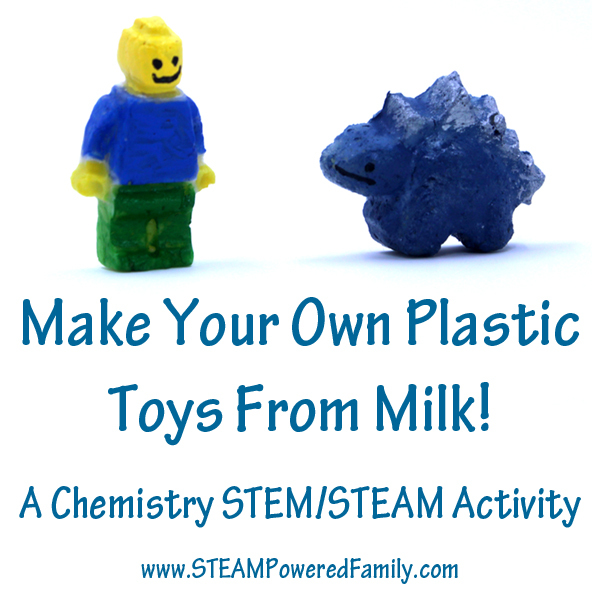 Molymod Chemistry Model Set – Chemistry fans love these kits that combine a little Chemistry with Engineering as you build models of various molecules. It makes for some wonderful hands on learning. 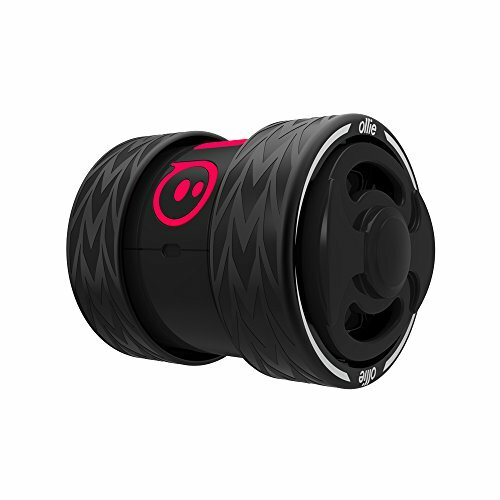 MudWatt Fuel Cell – MudWatt is an extremely unique STEM kit every young STEMist is going to want. Using the power of electricity-generating bacteria naturally living in soil, kids experiment with different types of soil and even items from the kitchen, all in an attempt to maximize their power. 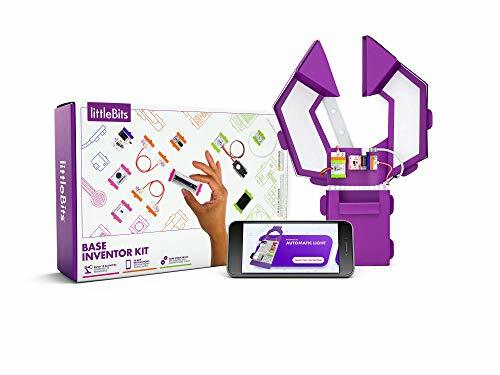 It includes an app to measure power generation, track bacteria growth, and kids can even unlock an educational comic book. 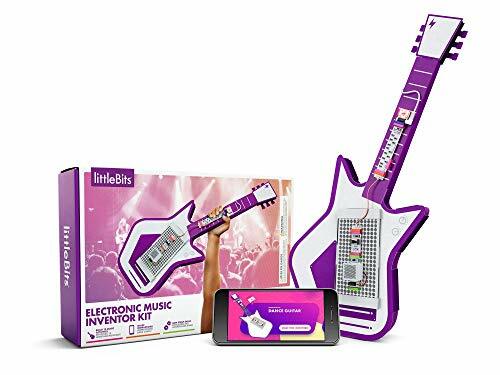 This is an amazing kit, kids will love! 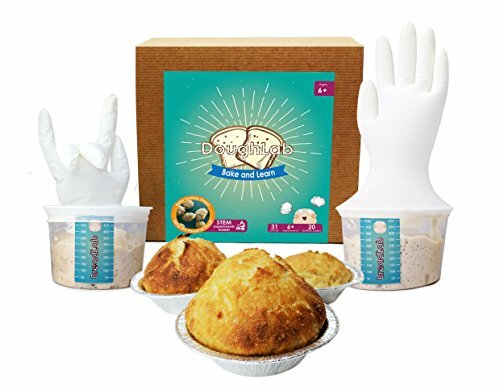 DoughLab – Have a kid that loves kitchen science? You need to check out this kit. 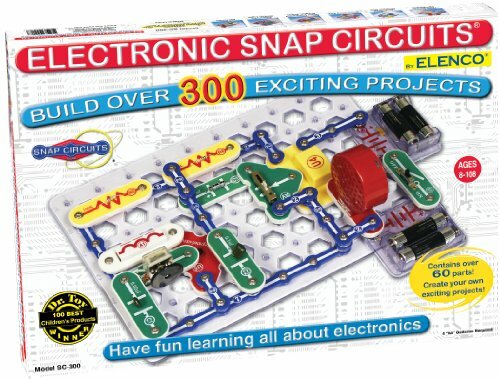 It is incredibly fun and kids won’t even know they are learning and practicing those important STEM skills. Especially as they anxiously wait for the glove to “wave” at them so they know it is time to put their bread in the oven. Brilliant! 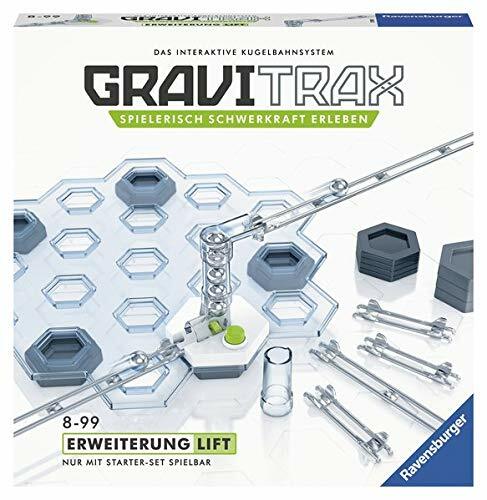 Gravitrax – Gravitrax is the new expandable system from Ravensburger where you explore engineering, math and physics to create some epic marble runs. 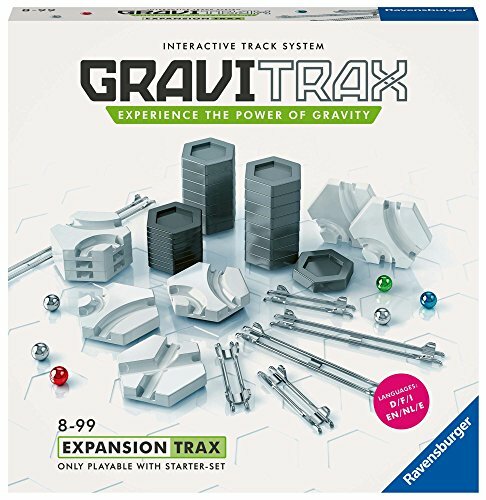 You start with the starter kit but can expand, add and build with the many expansion packs. 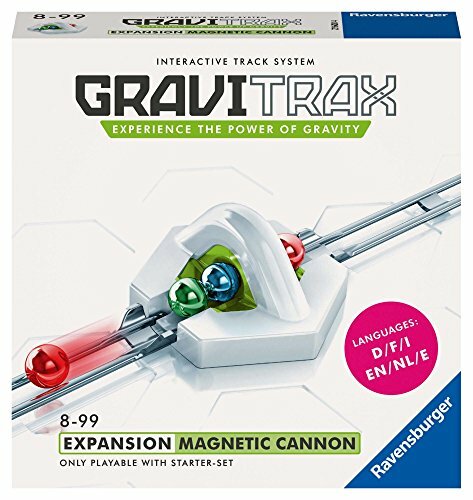 This system is incredibly fun and easy to use, and the kids just LOVE it! 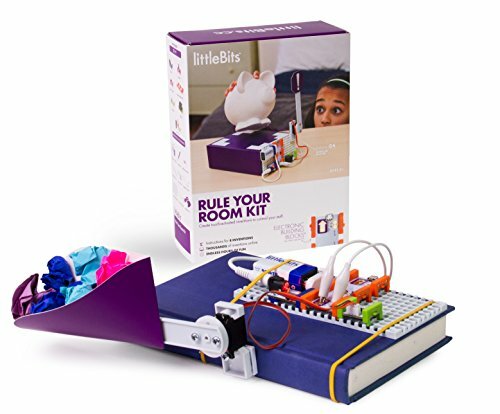 littleBits – The littleBits kits are a fantastic way to bring in some engineering and circuits activities into your child’s life. Their kits are incredibly well built and thought out with a huge wow factor. 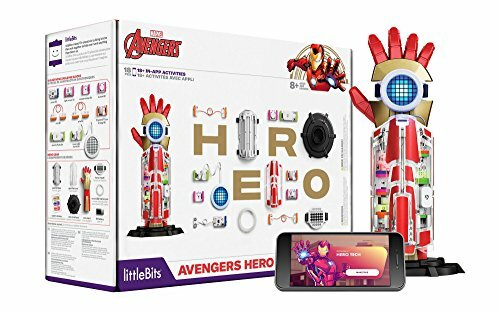 The kids will be so proud of the things they build with these kits. All while learning important STEM skills. 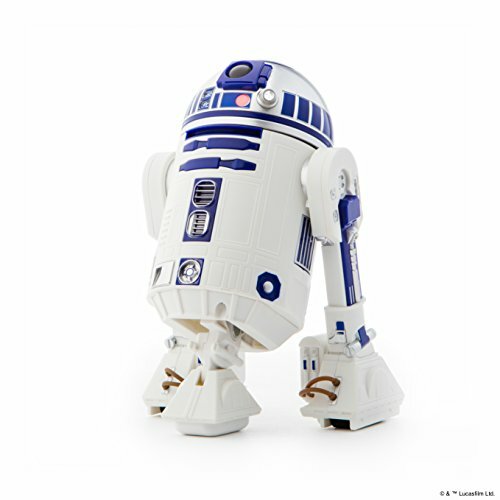 Mindstorms – Robotics and LEGO combine for some fantastic learning opportunities with Mindstorms. One of the great features of Mindstorms is all the educational workshops and programs available around the kits. There are even programs where teams build robots and compete in challenges. 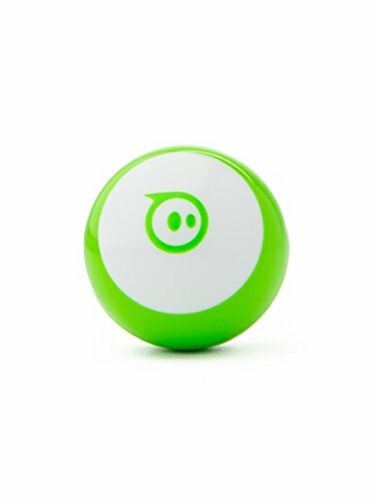 Sphero – Sphero is a fantastic tool for learning coding. 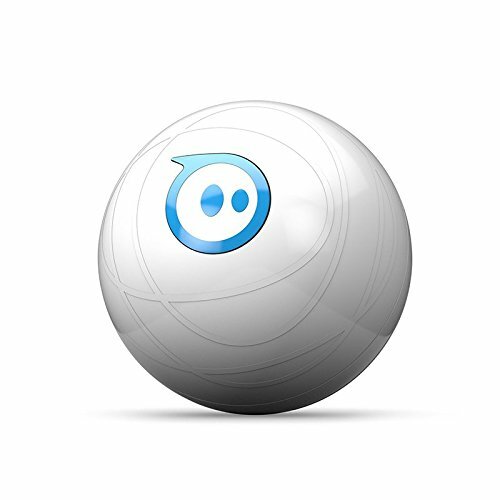 Kids can be challenged to program Sphero to do various tasks or complete obstacle courses. 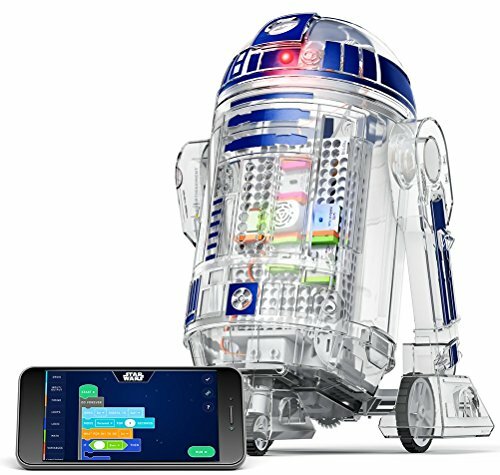 We are absolutely in love with all of our Sphero products but the newest Sphero SPRK+ offers some amazing capabilities that will really take your STEM program to the next level. 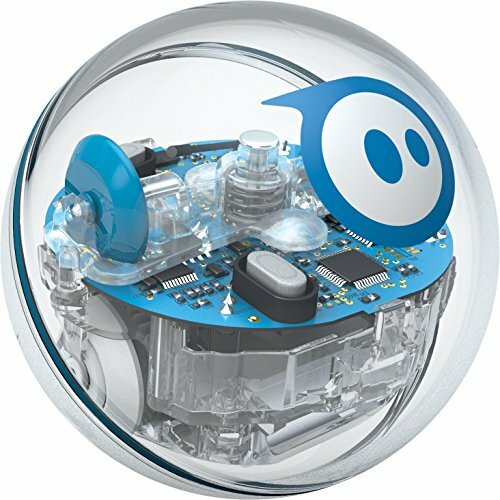 You can learn more about our Sphero SPRK+ here. 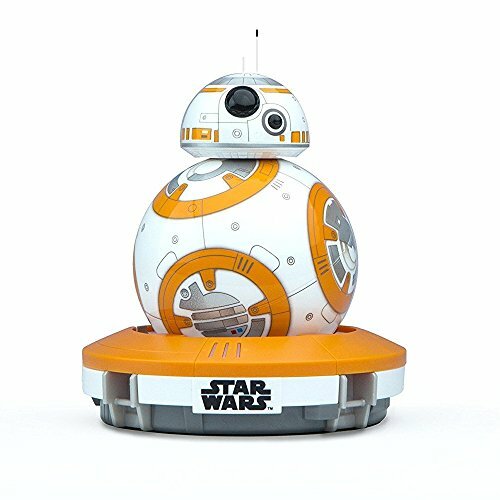 Want more Coding Toy recommendations? 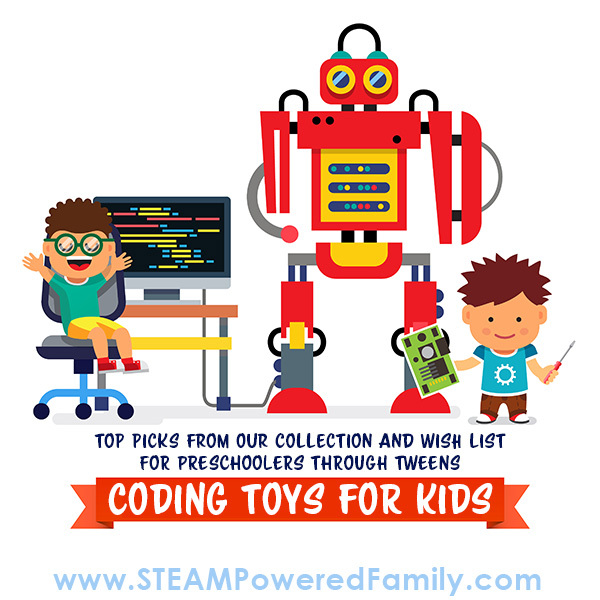 Check out our top coding toy recommendation list here. 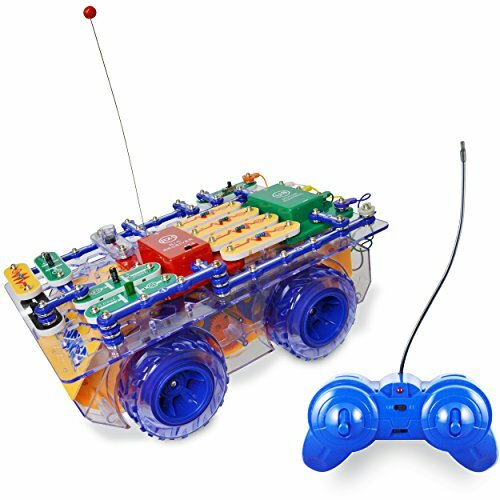 The great thing with STEM is that you can build your own STEM kit and even project specific kits. In fact, you will discover over time that you will naturally start building up tools and resources for STEM work. One of the things I love about buying monthly kits is that so many of the items go into our STEM bin to be used for all sorts of things in the future. 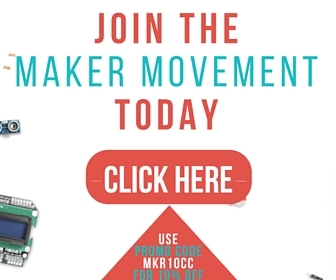 If you are considering building your own STEM kit, first consider what kind of work you are most interested in doing. STEM is a vast field, the only limitation is your imagination. Check out some of our circuit activities for inspiration. 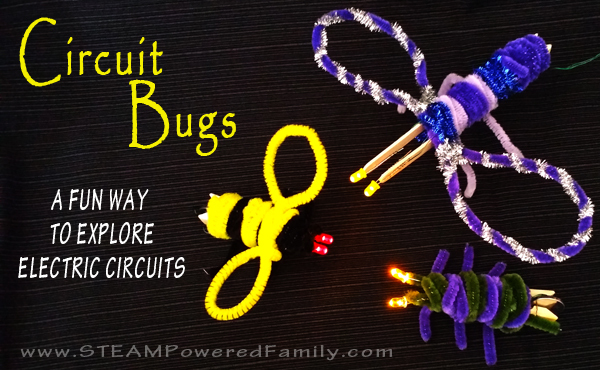 Our Circuit Bugs are immensely popular, and Squishy Circuits are always fun. 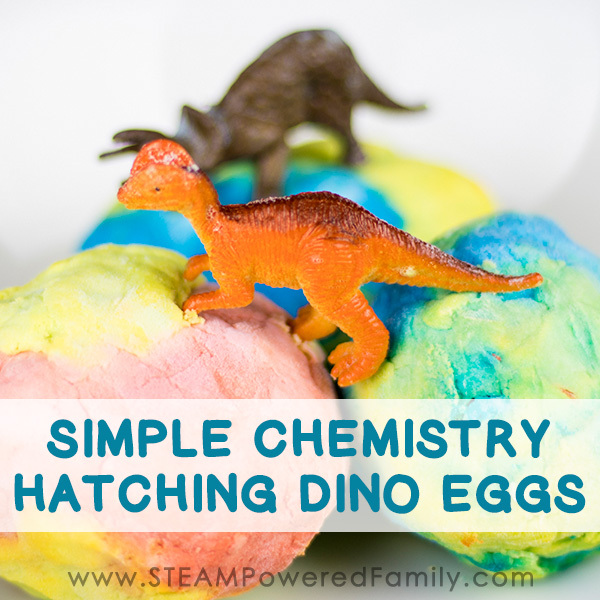 Check out some of our favourite chemistry experiments like Simple Chemistry, Hatching Dino Eggs, Milk Plastic, and Bottle Rockets. Kitchen science can be a huge motivator for kids learning science. Some of our favourite kitchen science projects include Gummies, Gummy Mummies, Lava Toffee, Kendal Mint Cakes, Geodes, Rock Candy and more. 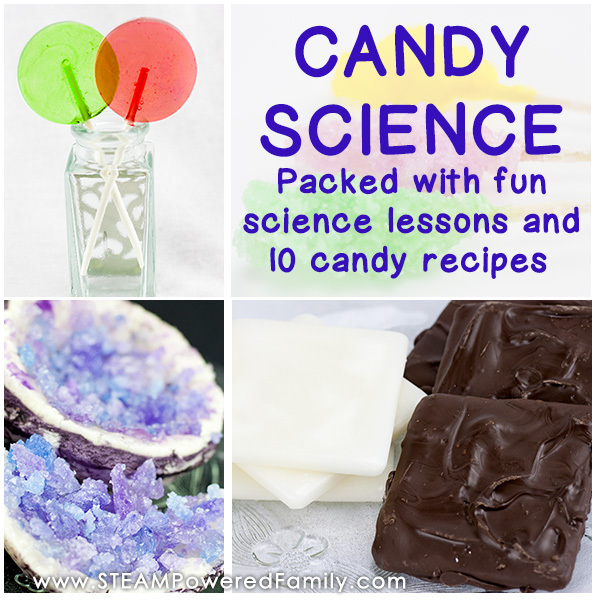 Check out this link for a ton of Candy Science inspiration. Check out our Tinker Space to see what we included in ours. 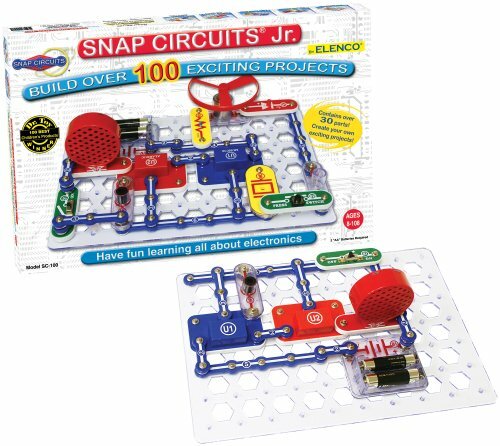 Or our circuit specific tinker kit for kids that love to play with circuits. 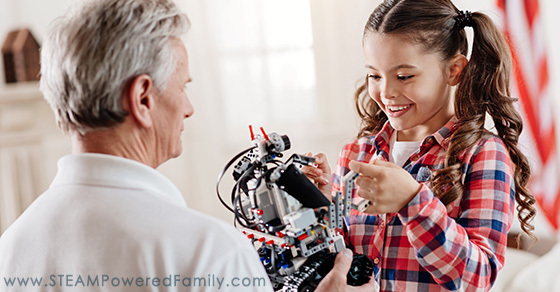 Whatever passions your children have, research some activities, pick your favourites, then start building your own STEM Kit based on what you need for those activities. Over time you can build and expand it to include new interests and passions. Wire – We keep an assortment of different wire types around. 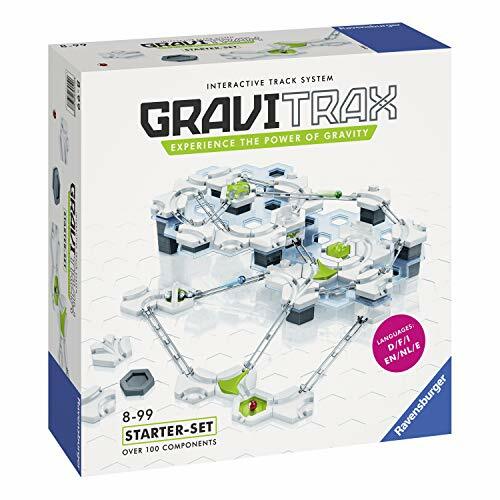 Anything else that will help you explore Science, Technology, Engineering and Math! Nice Kits these kits are really so cool.